Aliens vs. 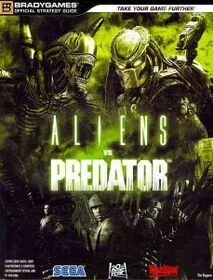 Predator Official Strategy Guide is an official guide book for Aliens vs. Predator.